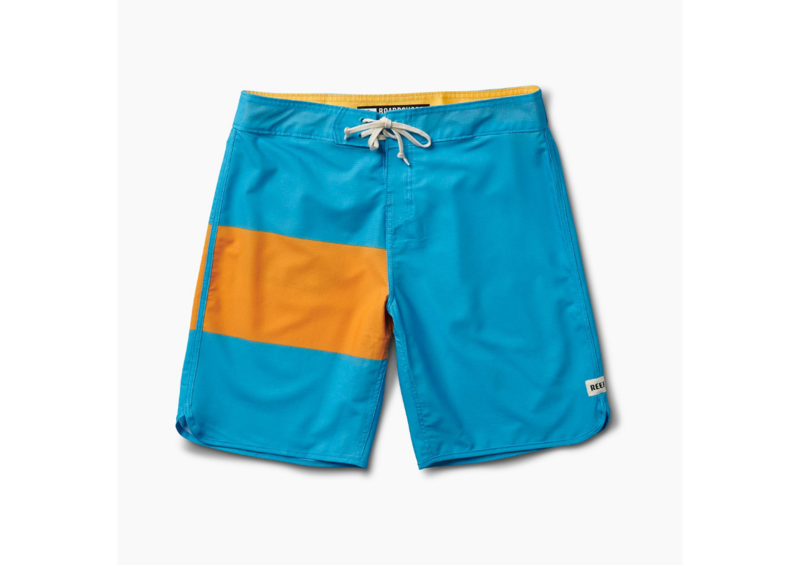 The Reef Nuevo is a great fitting men's boardshort. With a 19" outseam, the Nuevo rests just above the knee. This length gives you added mobility and comfort. Additionally, the Nuevo features Reef's perforated 4-way stretch which makes this boardshort one of the most breathable and fastest drying suits out there!